Installation Service for Open-Realty Editors. 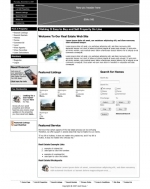 Like us to to INSTALL your Editor to Open-Realty web site!. Our installation service could save you a lot of time. You only need to send us the FTP data and a link to your website. 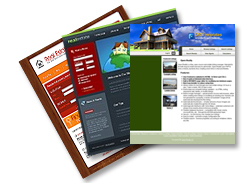 After that we be able to upload your Editor to your Open-Realty web site. How Long will it take? : Appx 3~12 hours, as we will need to test the Open-Realty system.